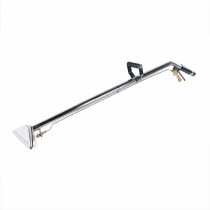 Roto-molded head is designed to maximize air flow and water recovery. 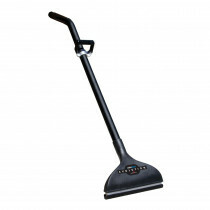 Wide 16" head maximizes productivity, yet is light enough to continuously move over different carpeted areas. 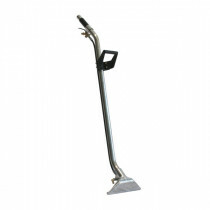 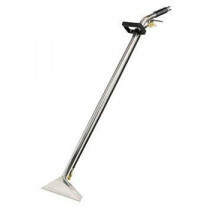 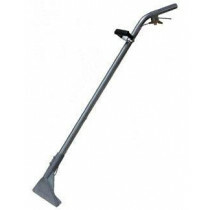 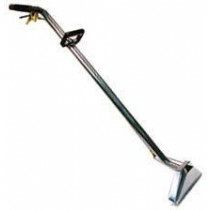 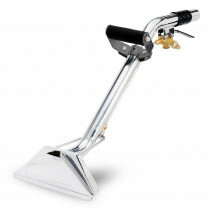 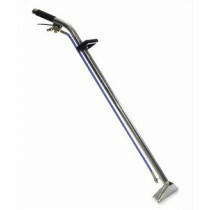 Lightweight aircraft aluminum handle is designed for use with 2" recovery hoses. 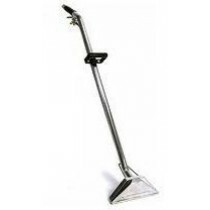 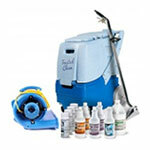 Glide holder is built into the recovery head to provide smooth gliding over any carpeted or hard floor surface.